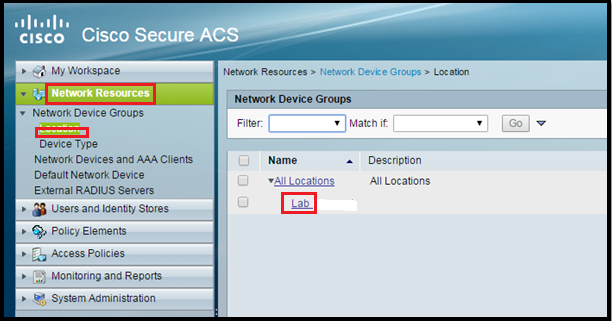 In this post we will learn about the AAA override feature which is used with ACS (Radius Server). This AAA Override function used to configure for identity networking. 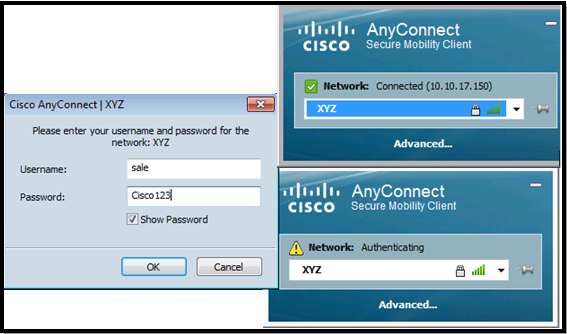 It allows us to configure VLAN tagging, QoS and ACL for specific clients. 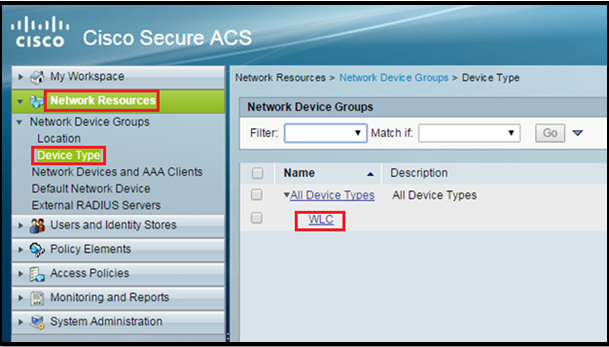 By using this feature we can reduce or minimize WLANs and can provide or segregate network segmentation within the network. 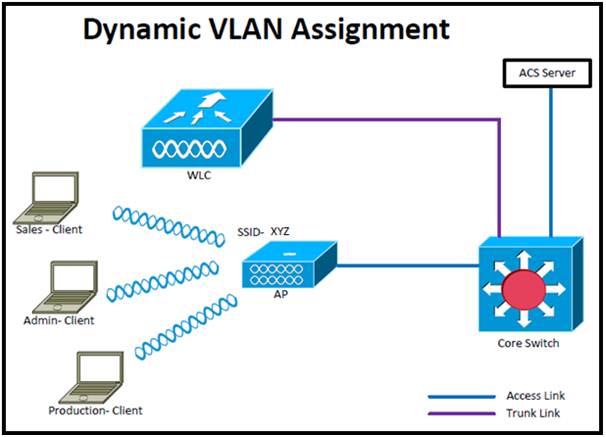 IN this post we take an example especially for dynamic VLAN assignment. 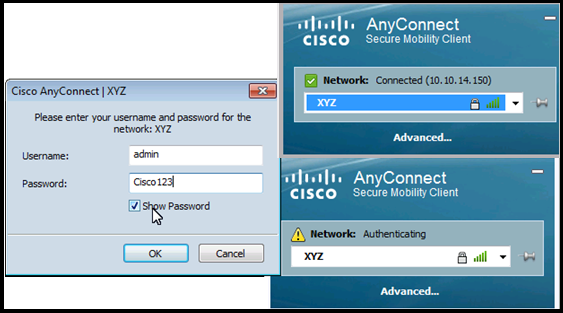 This feature allows a single SSID to serve multiple users as per their roles (as per their VLANs). 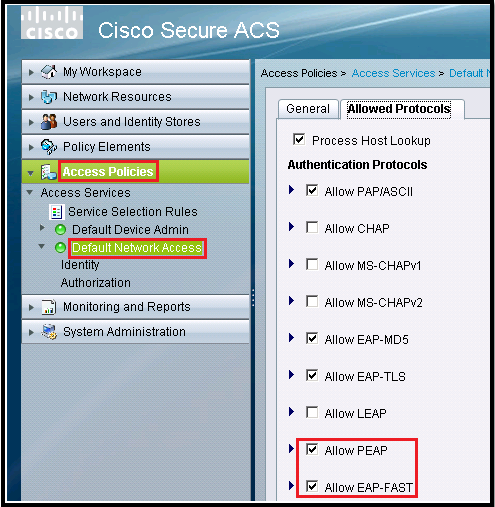 Wireless client associates to the AP on specific WLAN. 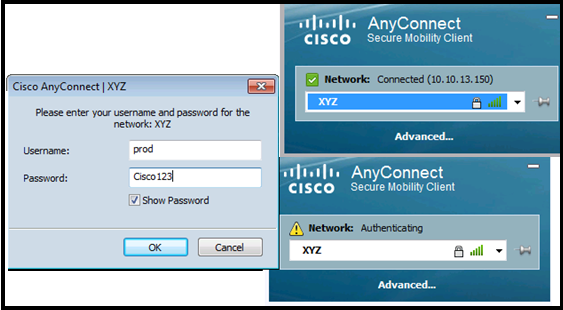 Wireless Client start RADIUS authentication process. 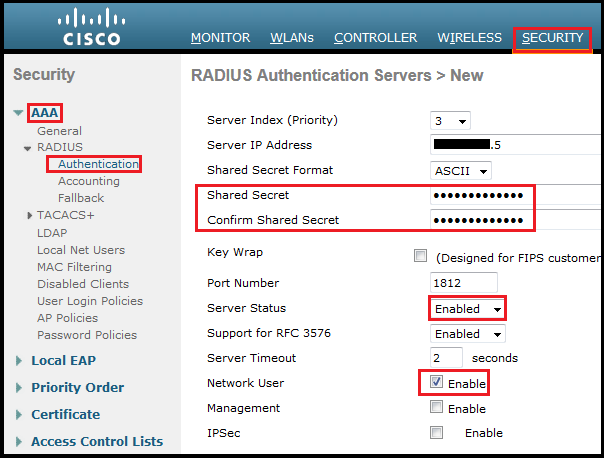 When the wireless client authenticates successfully, the RADIUS server assign this client to a specific VLAN (as we configured on RADIUS server), regardless of the VLAN assigned to SSID the client is using on the AP. 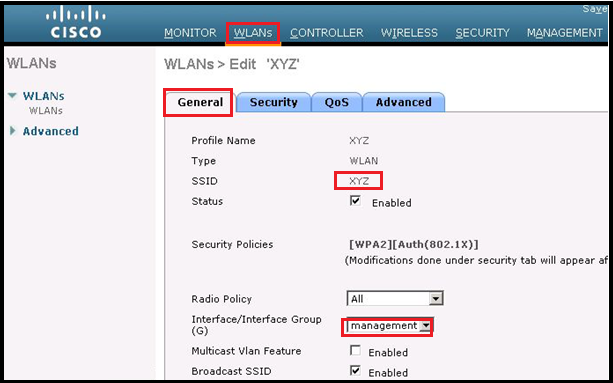 If the RADIUS server does not return any VLAN attribute for the wireless client, the client is assigned to the VLAN specified by the SSID mapped locally on the AP. 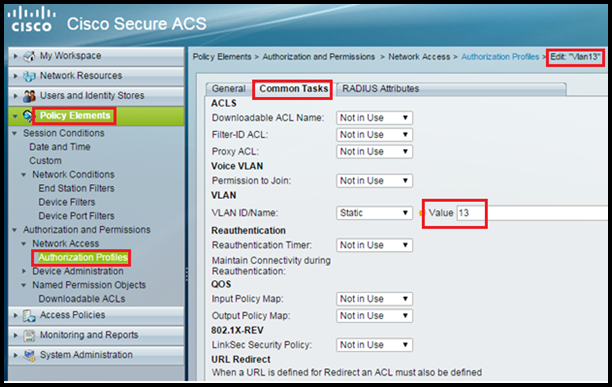 To apply an ACL we must disable & then enable the WLAN so that client must re-authenticate again otherwise ACL does not take effect. 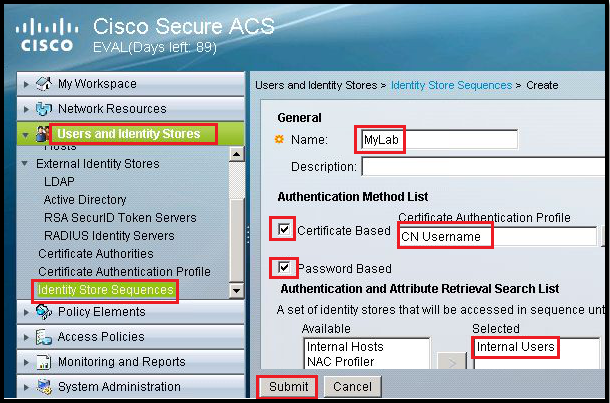 If we don’t have ACL on WLC or put the wrong name, then the clients are not allowed to be authenticated. 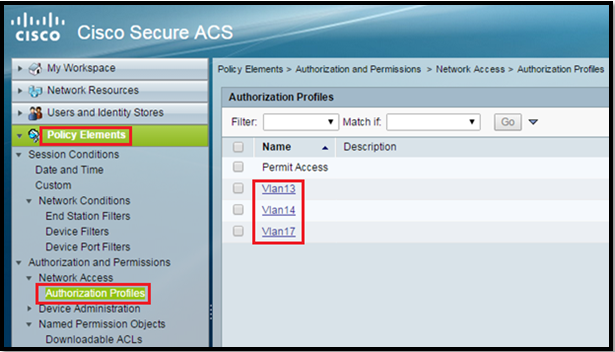 In HREAP/Flexconnect local switching, Multicast is forwarded only for the VLAN that the SSID is mapped to and not to any overridden VLANs. 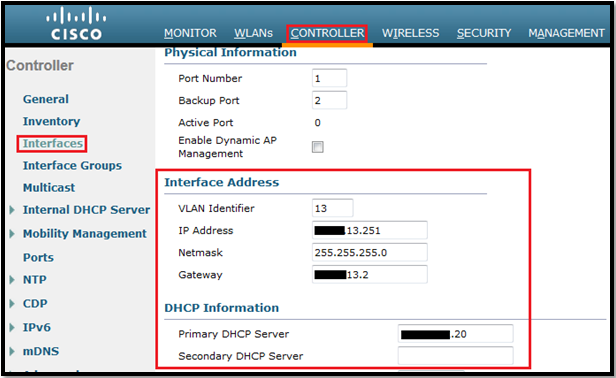 When the interface group is mapped to a WLAN and clients connect to the WLAN, the client does not get the IP address in a round robin fashion. The AAA override with interface group is supported. AAA override is done at the RADIUS server. 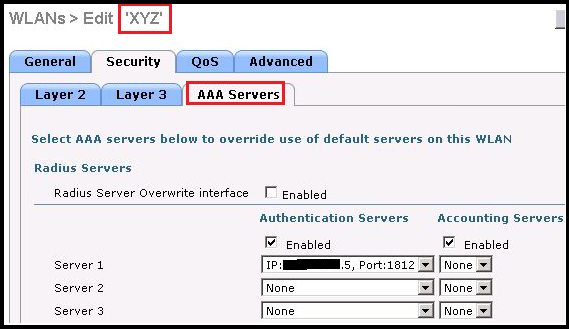 On WLC, enable AAA Override parameter using the GUI or CLI. 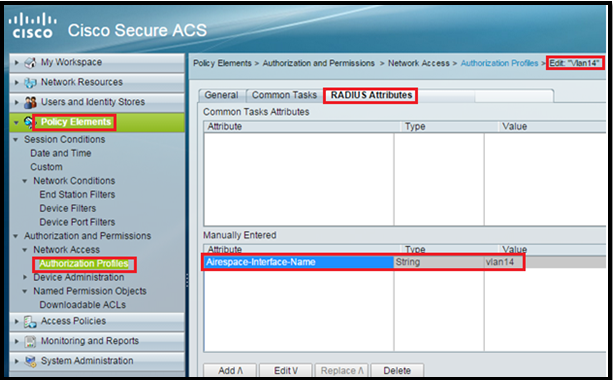 Enabling this parameter allows the controller to accept the attributes returned by the RADIUS server. The controller then applies these attributes to its clients. In next post we will see how this function can be used with an example.